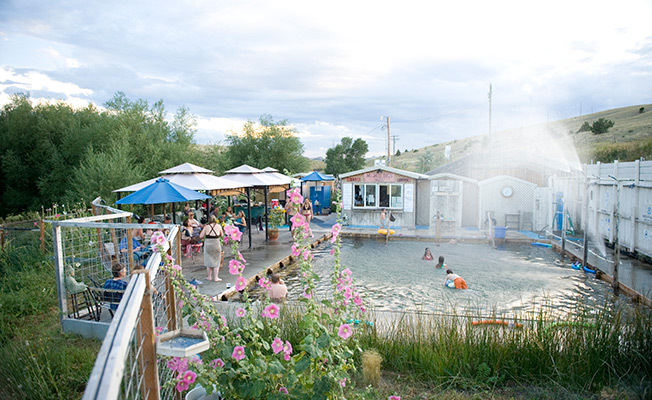 Located at the heart of the Madison Valley, 9T9 RANCH's location ideal for a truly Montanan experience. We are ideally located near the following points of interest. Located on the south side of Route 84, just a quarter mile east of Highway 287 in Norris. Head North on Gravelly Range Road, then turn LEFT onto HWY 287 towards Virginia City. 10 miles from something. There are plenty of places to go hunting around Ennis. In Montana, you're required to have a license, hunter education certification, and a right mind. Enjoy the exquisite views from the rugged wilderness by horseback. You can book horseback riding tours with Wolfpack Outfitters Inc. 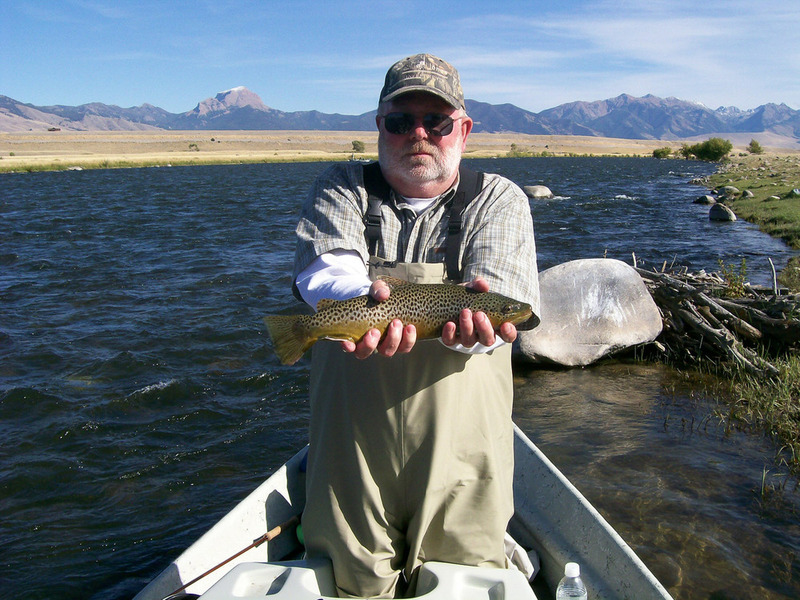 Experience the Madison River with the help of expert fishing guides. Many options are available for group sizes and duration of trip.